OH SO SWEET TO YOUR SENSES! 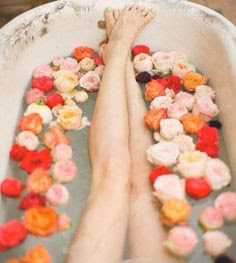 SAVOR THE MOMENT AS YOU SOAK YOUR WORRIES AWAY! SUGAR, SUGAR IS A DELIGHTFUL TREAT WHEN YOU NEED AN ESCAPE FROM REALITY! THE ALMOND OIL IN THIS BALM IS RICH IN VITAMIN E, MONOUNSATURATED FATTY ACIDS, PROTEINS, POTASSIUM AND ZINC. ALL OF THE ELEMENTS WORK TOGETHER TO CREATE HEALTHY, HYDRATED SKIN AND HAIR. Each balm has a special treasure inside! Almond oil, vanilla essential oil, fragrance oil. Macaroon eraser inside. LEMON VERBENA MINT BODY BUTTER 8 OZ.